What Is The Most Watched TV Series-Finale Episode Of All Time??? 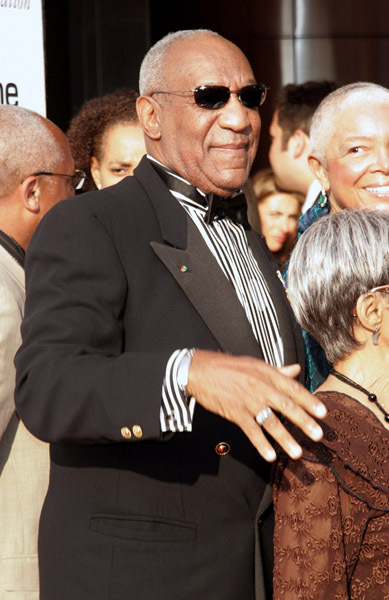 Bill Cosby got real dapper like and attended the 75 Anniversary of the Apollo. 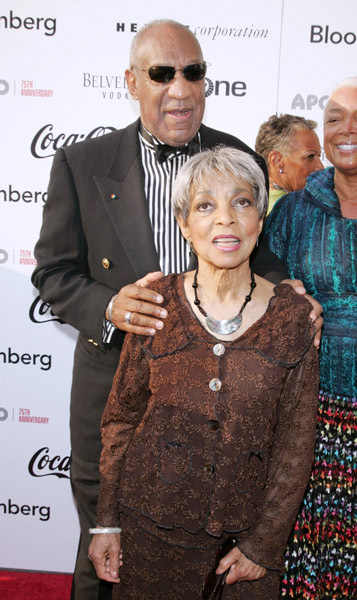 He and Camille swung through the event and took pictures with Ruby Dee. You have to love Bill for what he did for Television. 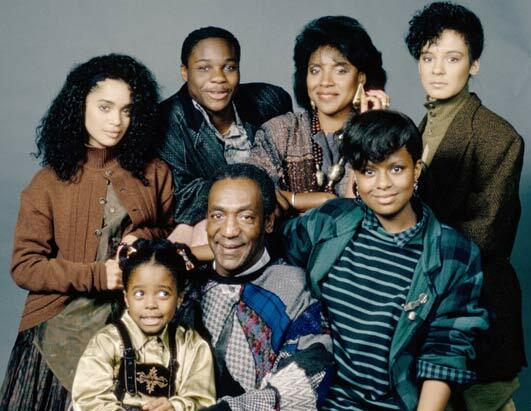 Many think it’s not really important but his run on the Cosby show was one of the most positive portrayals of African Americans in the history of TV period. Jamie Foxx got his Ray Charles immitation on. 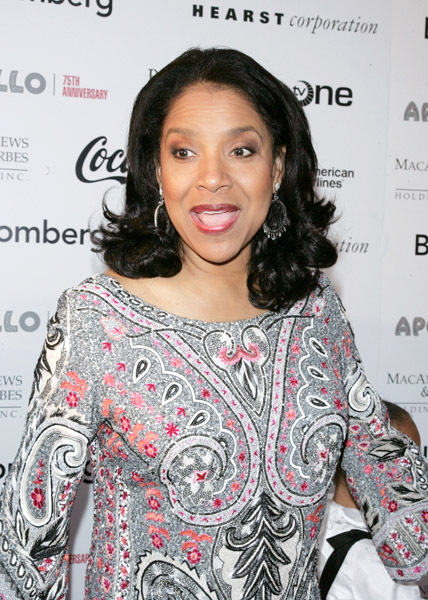 The beautiful Phylicia Rashad was in the building. 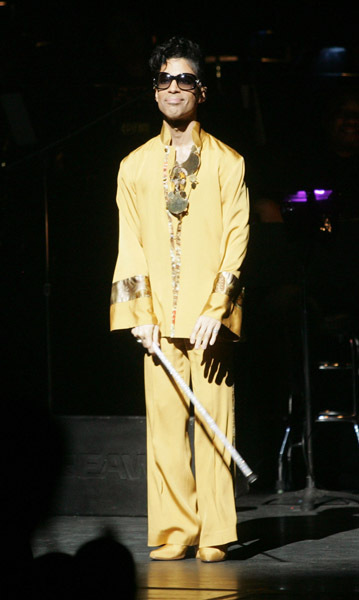 Oh and why is Prince like 3 foot 2?? Just enjoy the pics…. What’s wrong with this list??? Cable giant Comcast released it’s list of the 50 Greatest TV Characters, onto their website, comcast.net. But there’s something very strange about this list. Hmmm, maybe it’s the fact that there are only 3 black characters on the entire list out of 50 possible slots. Legendary actor Redd Foxx, MIranda Bailey of “Grey’s Anatomy”, and Bill Cosby are the only 3 African Americans on the list. Maybe Comcast forgot that there were other Black shows on TV. The wild thing is that Bill Cosby lands in at #48. Are you serious? Redd Foxx is #15, and Miranda Bailey is #25. Which other TV characters do you feel should have been included? Well if you had a list who else would you include? Terrence Howard has released a statement via his publicist Michelle Benson in the wake of the little semi-drama that is being played out in the media between he and Bill Cosby. 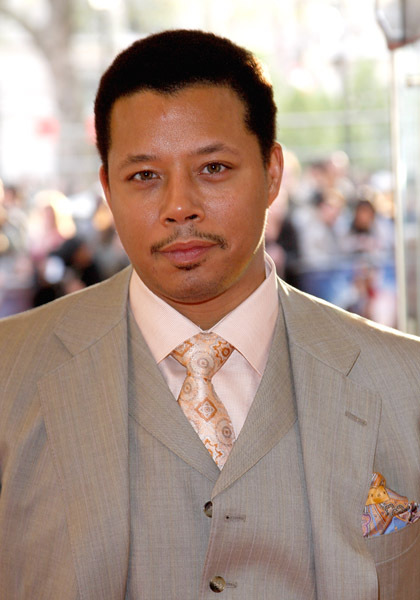 We reported that it was said that Terrence Howard allegedly said that Bill Cosby blackballed him at the early age of 19 but he rebounded like Rodman. Look at Bill and Terrence trying to get their JaRule and 50 actor beef on. Terrence Howard’s rep released a statement Thursday addressing the drama sparked by a WENN article that quoted the actor as saying Bill Cosby blackballed him from Hollywood. 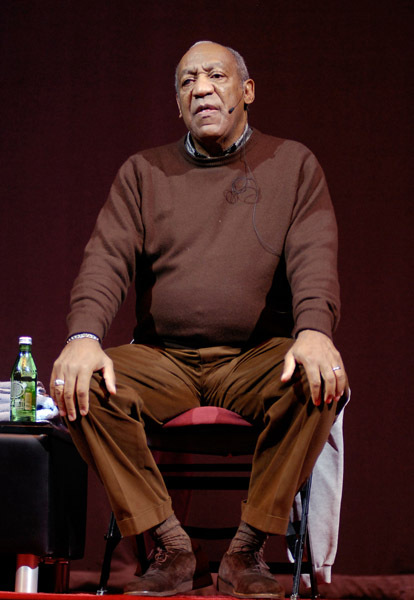 On Wednesday, Cosby called EUR’s Lee Bailey to refute the story. 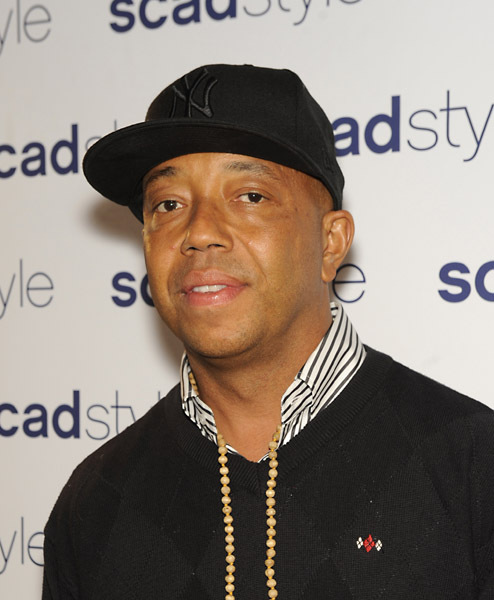 The veteran entertainer said Howard assured him in a recent telephone conversation that he “tells people” about the “invaluable advice” Cosby gave him that day, when he confronted the comedian about being cut from the show – a sentiment that was echoed in his statement. 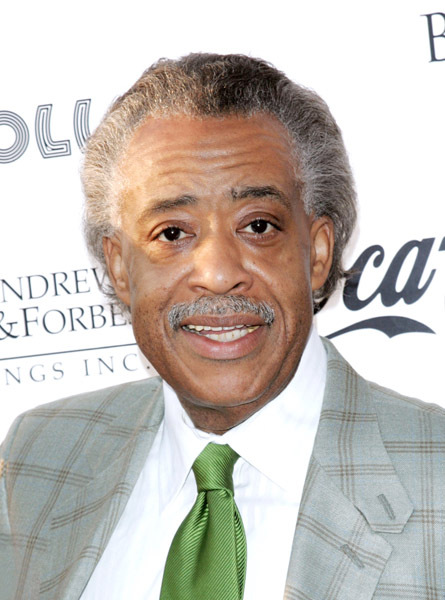 Mediaoutrage– So whats the deal and who’s lying? Sounds like Bill addressing the situation brought the little Beeeeyoooootch out of Howard early. But it’s a good thing that Terrence has come forth and denied it because that wouldn’t have been a good look on America’s favorite sweater rocking dad. 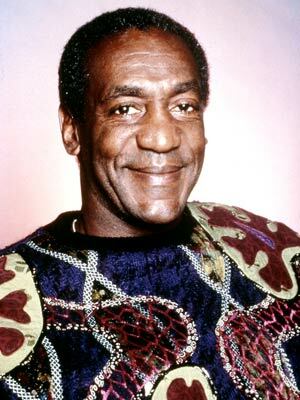 But then again it wouldn’t affect Cosby either way.